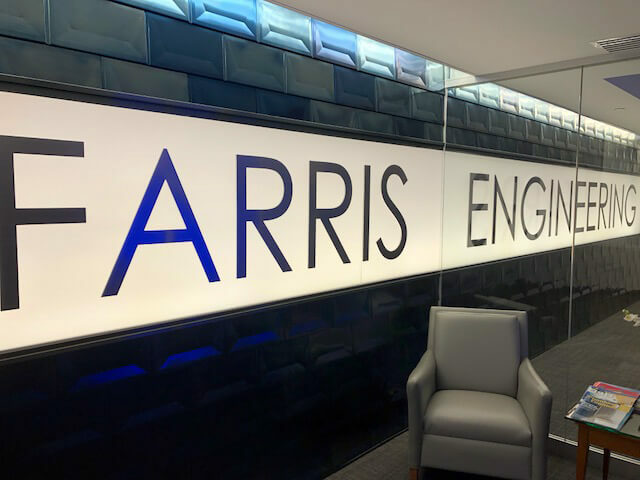 Farris Engineering, a 60-employee firm founded in 1967, sought All Makes’ assistance to streamline their document operations. 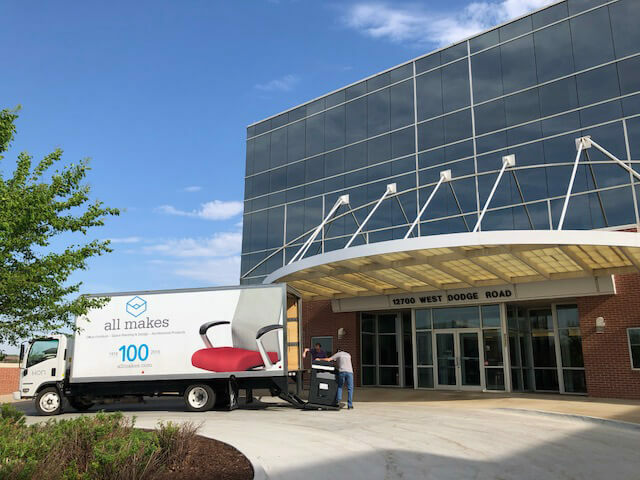 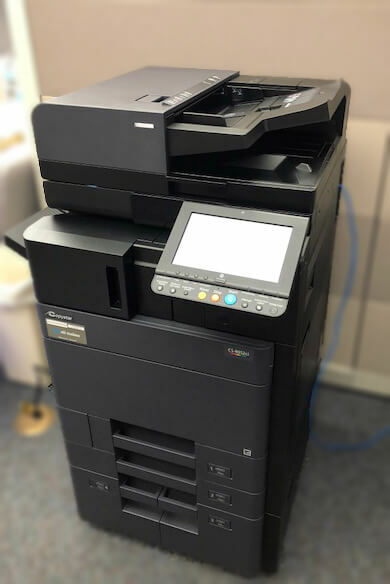 All Makes Technology Sales Representative Randi Friis provided the firm with two KYOCERA Copystar CS6052ci and one CS4052ci multifunctional copiers. 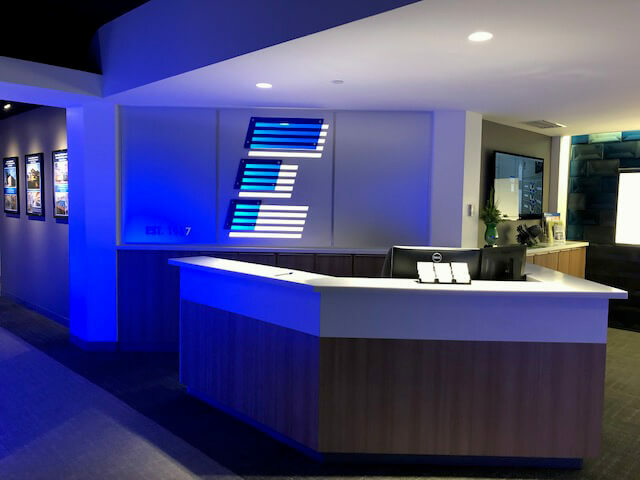 The identical user interfaces at the print and copy level gave Farris Engineering employees the flexibility to use any machine on either floor with no additional training. 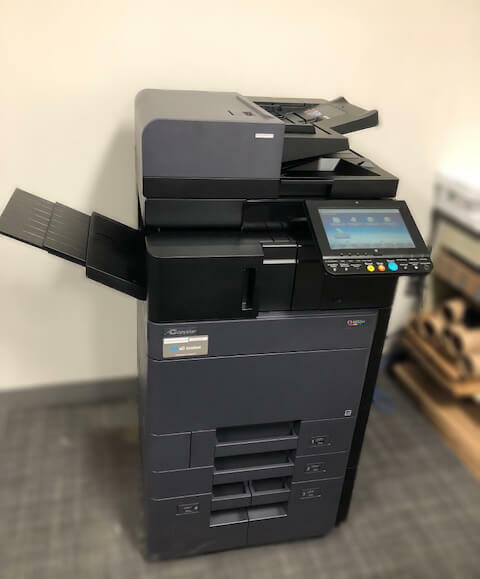 All Makes also cut the company’s monthly printing cost while we enabled faster machines with stapling and a hole punch. 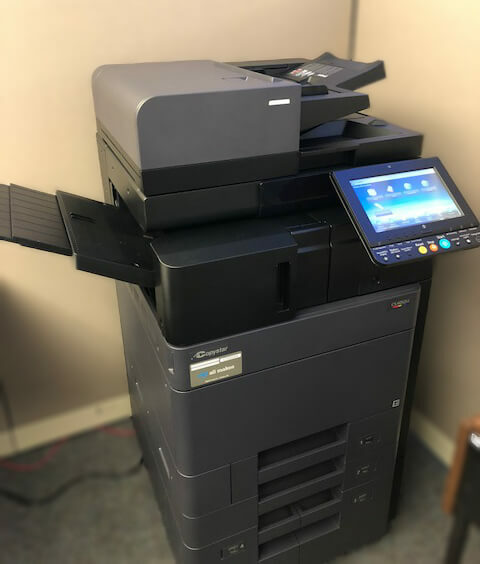 With the addition of three-tier meters on the machines, All Makes expects the Farris Engineering’s costs to continue to drop by enabling simple-color printing without the normal expense of printing full color.